Poetry has become an extremely important part of my writing journey. In fact, as time goes on, there’ll be an increasing focus on it in various forms. 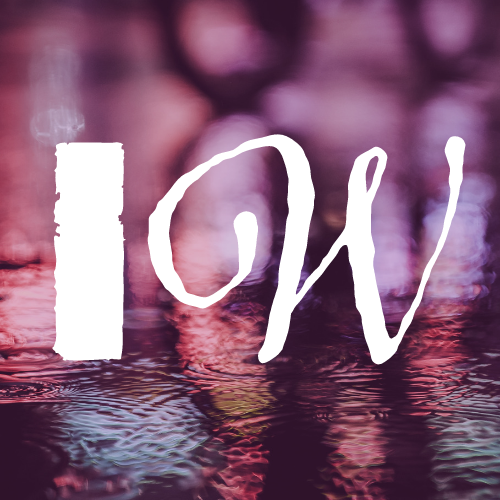 My haiku and micropoetry are published daily via the @InternetofWords Twitter feed before being combined into single posts that are scheduled across the weekend. Here, you’ll find a selection of stand-alone work, with my own graphic accompaniments. This will be added to over time, so please check back for updates.